Not sure what you want? Find out which Vorgee products are recommended for you. 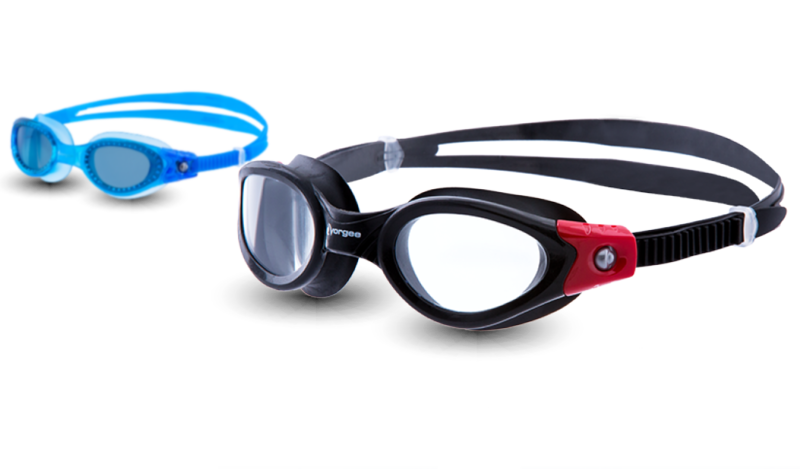 A range of streamlined products designed to help you move through the water with minimal resistance and maximum speed. 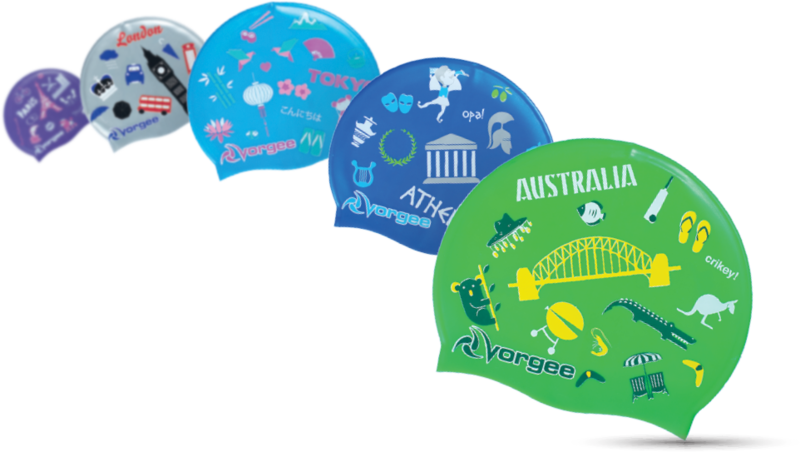 A range of premium products designed to enrich your swimming experience. 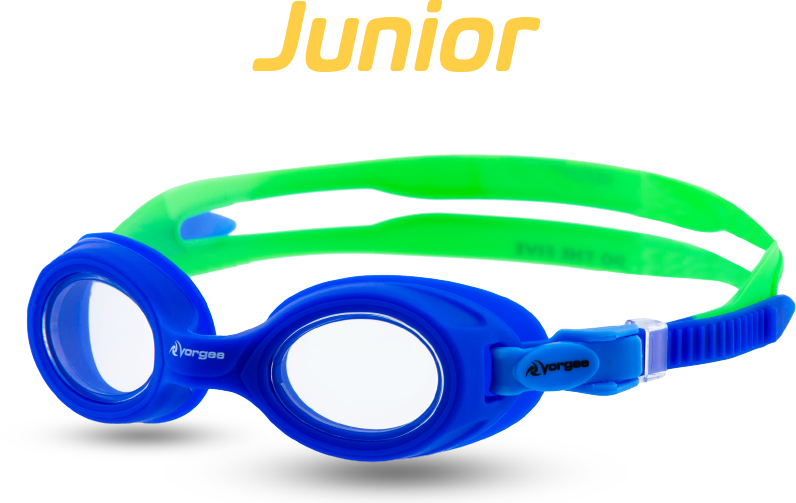 A range of high quality products designed to support and enhance your child’s learn to swim experience. 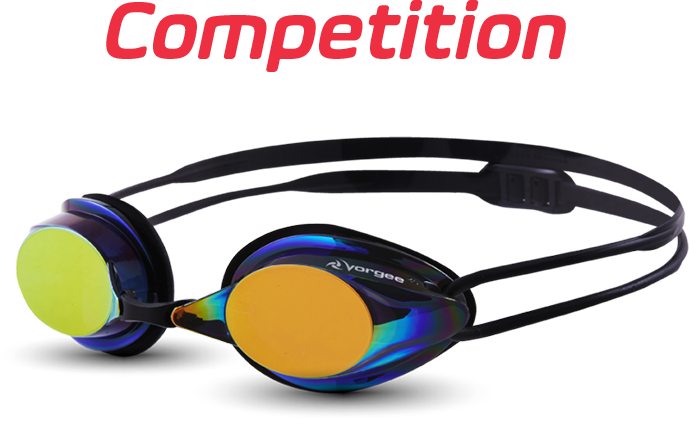 With a pressure-light fit, the Stealth MKII helps serious swimmers compete in serious comfort. With a double metallic mirror lens, the Missile Eclipse offers clearly superior results. 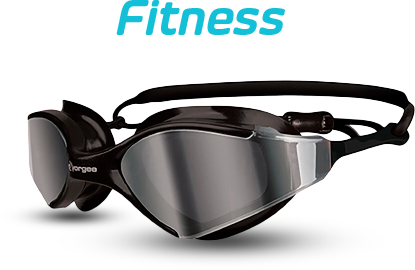 At 20% lighter than your standard fitness goggle, the Vortech floats on your face. Available in junior and senior. Inspired by 9 iconic global hot spots, the Global Caps bring your favourite destinations poolside.